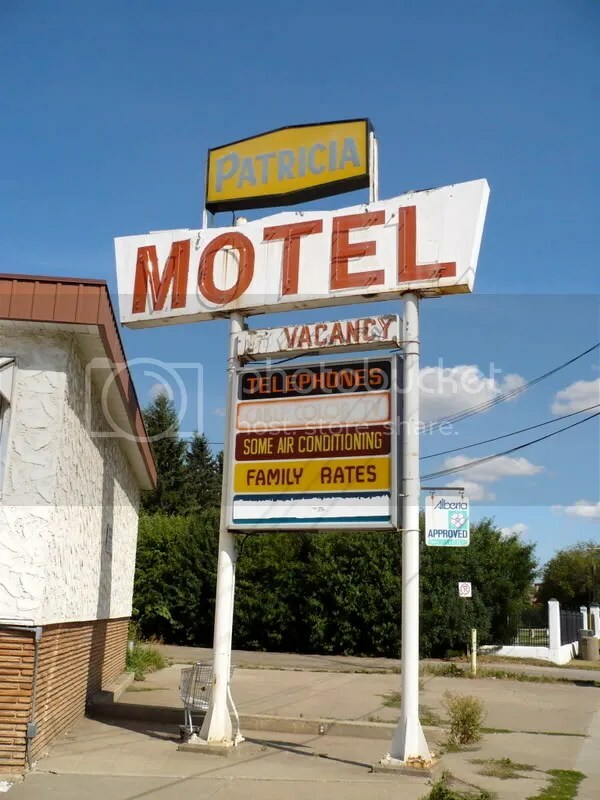 The City of Edmonton will be hosting an open house for the proposed rezoning of the property 7730 – 101 Ave NW (The Patricia Motel) on Wednesday, March 9, 2016 6 – 9 PM in the basement of the First Filipino Alliance Church 10115 – 79 Street. The developer and architect will also be there to answer questions. It will be an Open House format, no formal presentation. The public are invited to drop in between 6 – 9 PM.